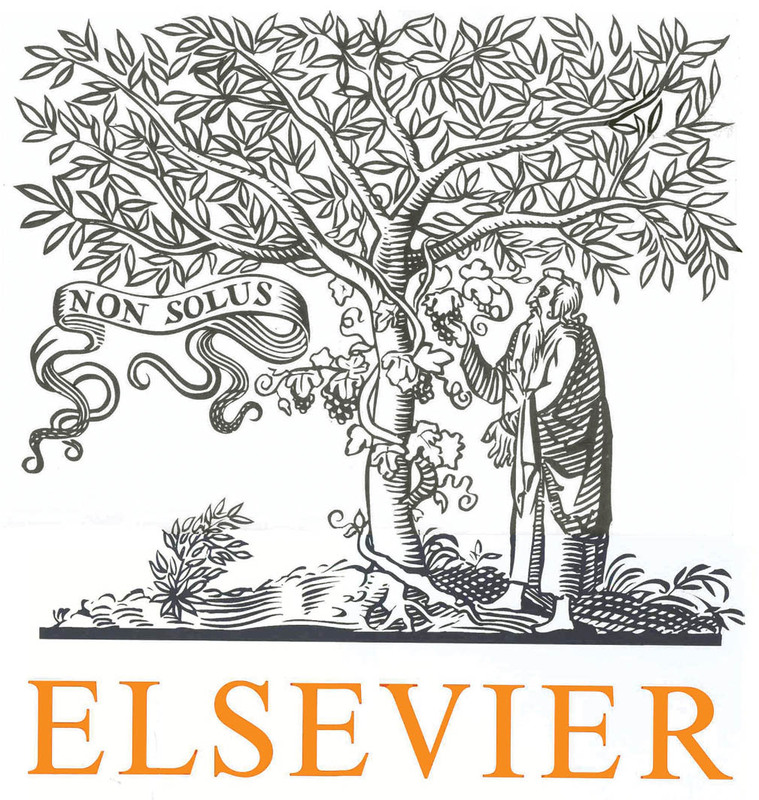 Elsevier publishes approximately 420,000 articles annually in 2,500 journals. Its archives contain over 13 million documents and 30,000 e-books.Total yearly downloads amount to more than 900 million. 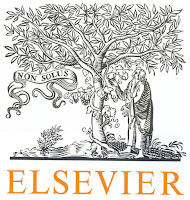 Elsevier was founded as Elsevier's Publishing Company in 1880 by four companies including: G.L. Funke and Jacobus George Robbers. Robbers called the company for the South Dutch publisher Elzevier, who had spent around 1587, among other things, Erasmus work. 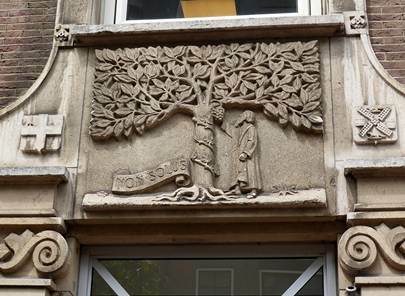 Elsevier started in Rotterdam but moved to Amsterdam in 1887. In 1881 Elsevier published the fifth edition of "Max Havelaar of Multatuli", the "second author-reviewed print". In addition, this publishing house of many more Multatuli expenses had taken over the rights of G.L. Funke. Three years later, in 1884, Elsevier released the second print of the Winkler Prince Encyclopedia and would publish all other Winkler Prince editions from then on. Until 1940 Elsevier remained a small family publishing company, with no more than 10 employees. After the Second World War they became ever bigger. In 1945, the publishing house Elseviers Weekblad launched a continuation of Elsevier's Illustrated Monthly Bulletin, which appeared from the year 1890 to the year 1940 when it was forbidden by the Germans. Elseviers Weekblad was immediately a success, which earned the publisher a lot of money. This was used to greatly expand the activities. Because of the fact that the war had taught German as a scientific language by English, Elsevier co-developed its expertise in publishing English-language scientific publications, initially especially in the field of chemistry and its applications. In the sixties, Elsevier opened offices in London and New York. In 1970, the North-Holland Publishing Company was founded by the Dutch Society of Science and especially active in mathematics and physics by Elsevier (who had no strong position in those fields). North Holland, however, remained as an imprint. Excerpta Medica was the company of a business-oriented surgeon, Pierre Vinken, who would like to publish scientific journals in his field of study (knowing how high the profit margin was). It grew into a decent company, which he sold to Elsevier in 1972, which also gave him a seat in the board. Due to the high returns and success formula, he became Chairman of the Board of Directors of Elsevier in 1979 and further developed the formula (small and expensive records in a specific field, which one has to buy to stay with). In 1991, Pergamon Press was taken over by Robert Maxwell and the renowned medical scientific journal The Lancet by Elsevier. In 1993 Elsevier merged with Reed and is still part of the successful global publishing company Reed Elsevier (now: RELX). In 2008, Reed Elsevier announced that the group would dispose of the Reed Business Information division, including the public magazines, which would mean that magazines like Elsevier, FEM Business and Farm would be sold. At the end of 2008, Reed Elsevier had to return to this: because of the credit crisis it was not possible to divest the division in a manner favorable to the parent company, and sold out.